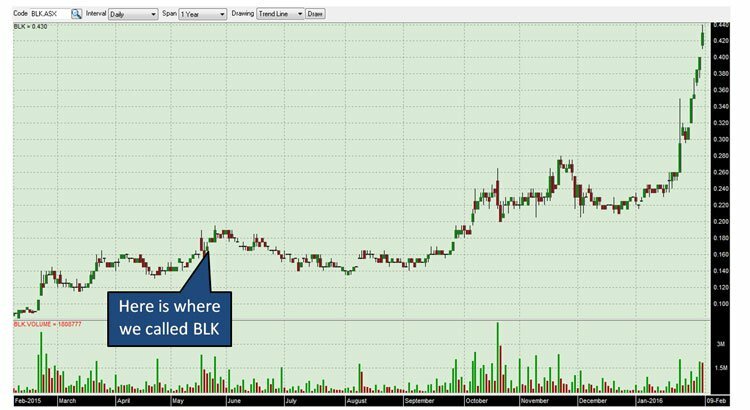 The last time we checked in with BLK they had published a Pre-Feasibility Study on its circa 100,000 ounce per year Matilda gold project. But that was just one step on the way to production in the second quarter of next year. Just weeks from now, BLK will put out its Definitive Feasibility Study. This document will give shareholders the surest guide yet as to the costs and margins associated with its project. What the DFS is expected to feature, that the PFS didn’t, is a whole stack of drilling which has made key deposits as part of the project a lot more prospective. These include drilling 26 reverse circulation holes at its Galaxy resource and a 19 hole RC campaign, along with five diamond holes, at its Williamson resource. That’s on top of what it has achieved this year so far. At the same time, BLK is a speculative stock, and its recommended investors seek professional advice before making an investment. Let’s take a quick look at the year 2015 that was for BLK. BLK published its initial Mineral Inventory of 5.0Mt @ 2.8g/t for 454,000oz AU. It announced a maiden open pit resource for Bulletin South of 2.6Mt @3.4g/t for 280,000oz Au. Orion Mine Finance recently agreed to a $7M early debt drawdown to fast track the Matilda Gold Project towards production. This brings us to the PFS, which grew the Mineral Inventory to 6.0Mt @2.8g/t for 540,000oz Au and confirmed the robust nature of the Matilda Gold Project. Finally, and as we indicated above, BLK completed its maiden drilling programme into Williamson and discovered a new oxide lode that extends into the PFS pit design. So as you can see, BLK has been moving along with the speed of Usain Bolt. Now as the DFS document draws nearer, we thought it a great time to check in with BLK and run through the drilling which could transform BLK as it transitions to near term gold production. 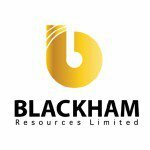 The following video from Blackham Resources (ASX:BLK)’s 2015 Annual General Meeting provides Managing Director Bryan Dixon’s take on BLK’s performance for the year. 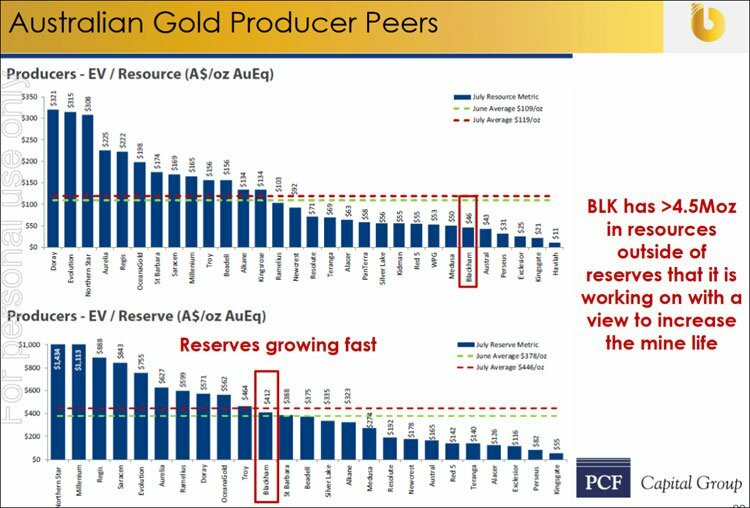 As you can see, he is pretty upbeat, and why wouldn’t he be, with all the goals BLK has kicked this year – and gold production in clear sight. Now at the same time, analyst price targets are no guarantee to come true – so don’t only consider this price target if considering an investment in BLK – please do your own research and consider your own personal circumstances before making an investment decision. BLK is attempting to put its Matilda Gold Project into production in the second quarter of next year, targeting initial production of approximately 100,000 ounces of gold per year. 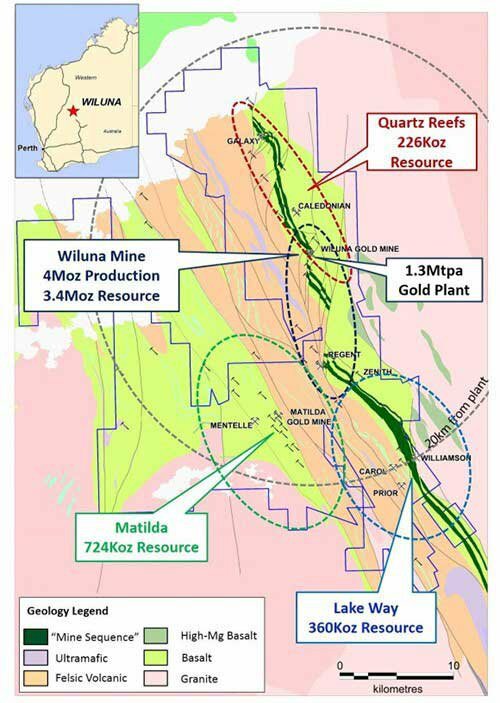 The Matilda Gold Project is located in the Norseman-Wiluna gold belt in WA, which has hosted the most production out of any gold belt in Australia. All told, BLK has a gold resource of 44Mt @ 3.3 g/t for 4.7 million ounces, all located within a 20km radius of BLK’s 100% owned 1.3Mtpa plant. It is through this facility that the 100,000/oz. will be produced. Now, for a small-to-mid-tier company such as BLK, building a processing centre from scratch simply would have been too cost-prohibitive. However, thanks to a motivated seller, BLK was able to pick up the project and associated infrastructure for a song – as well as the processing plant, BLK has a gas power station, borefields, and a 350 person accommodation village to work with. In fact, the plant on its own has a replacement value of $150 million. Consider that BLK has a market cap of $46 million (at the time of writing). It just needs a little bit of TLC to get back up to speed and all of a sudden BLK’s asset replacement value should well be much, much higher than its market cap. Now, this is speculation on our part and professional advice is required if you are considering this as an investment for your portfolio. Luckily BLK is well funded through to production in mid-2016, so shareholders are unlikely to be diluted before it unlocks this value. At the moment, the plan is to mainly use resources from the Matilda pit to feed the production machine in the first couple of years before other resources come online. Earlier this week, BLK drew down on a previously announced finance facility to the tune of $7 million. The early access to funds will allow BLK to focus beyond the studies and on the initial development work to ensure production targets are hit. The cash will go towards ordering long-lead items for initial refurbishment work, drilling and the completion of the Definitive Feasibility Study. It can be a little bit difficult at times to place the drilling done by ‘Mining Company X’ into any sort of context. In the case of BLK however, it’s all going to inform a DFS – one of the key steps needed before a mining company starts mining and making money. At the moment, the whole project has a measured, indicated, and inferred resource of 44 million tonnes of ore at an average grade of 3.3% gold for a total of 4.7 million ounces of gold. But this does not include a flurry of drilling done since August at Galaxy, Williamson, Matilda, and Golden Age. Along with the latest drilling news, we will also take a closer at drilling over recent months to get an idea of just what the DFS will cover that the PFS didn’t. Let’s now find out what BLK has been doing since the above project summary was announced. 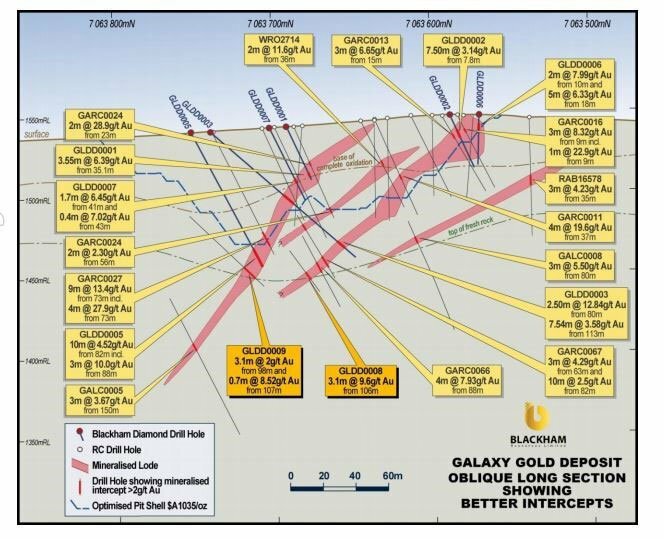 At Galaxy, in early November BLK reported that it had drilled 26 reverse circulation (RC) holes at the deposit, mainly aiming to be an infill program rather than anything else. Infill programs by and large firm up a resource which the company thinks is already there, while a pure exploration program looks for extensions to an existing resource or hunt for an entirely new one. The intercepts from BLK’s infill program included hits of 12m @ 4.57 grams per tonne from 83m; 10m @ 4.52g/t from 82m and; [email protected] 2.54g/t from 82m among others – surpassing the company’s expectations. According to BLK’s existing JORC resource statement, Galaxy currently has an average grade of 2.9g/t over its indicated and inferred resources. The RC drilling effectively firmed up the current pit design, as it gave a firmer indication that the deposit was there and it may even be a higher grade than expected. However, alongside that drilling it completed three diamond holes, which provided further geological confidence and metallurgical samples. These were more exploratory in nature, and results from the three holes firmed up targets outside of the pit design included as part of the PFS (done before the upcoming definitive feasibility study). 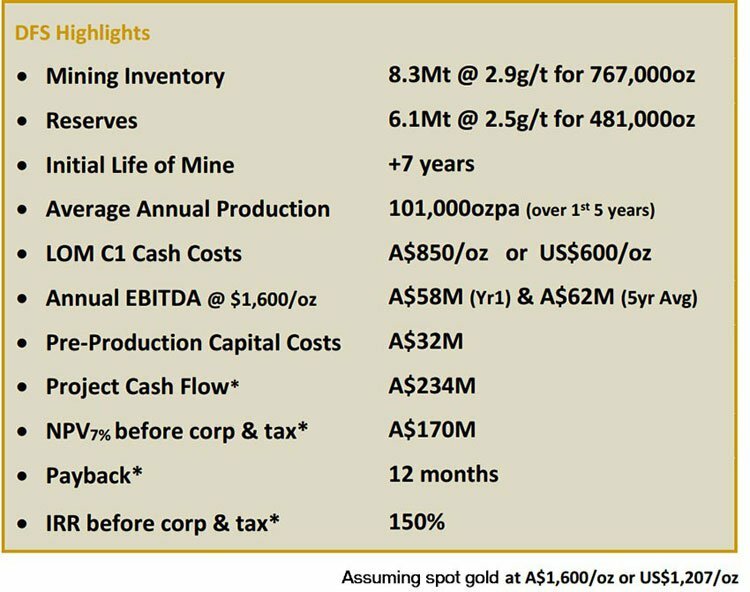 Hits included 10m @ 4.42g/t from 82m and 5m @ 6.63g/t from 18.5m. These are high grade results outside of the original pit design and may open up a new horizon. That’s certainly the opinion of BLK Managing Director Bryan Dixon anyhow. “The latest drilling provides further confidence within the Galaxy pit and located further high-grade mineralisation outside of the PFS pit design,” he confirmed at the time. Remember that the Galaxy pit is being pegged to be used from the first year of the project, so any firming up or possible extension is good news. In addition to the drilling results in November, BLK were also drilling at Galaxy back in August , and this drilling will also inform the upcoming DFS. Those results included 2.5m @12.84g/t from 80m, 3.6m @ 6.39g/t from 35.1m and 7.5m @3.14 g/t from 7.8m. All this recent drilling at Galaxy has justified BLK’s view that the high-grade deposit is shallow in nature – starting from the surface. This means a lower mining costs to access the ore prior to generating cash flow. Supply from the Williamson deposit is set to kick in during the second year of the project, so any further positive drilling news is huge for BLK as it secures steady feed for its processing plant over time. Late in November , it provided just that. BLK completed a 19 RC drill campaign, along with five diamond holes. The RC campaign focused on a western flank of the Williamson pit design area, and effectively firmed up a new lode for the pit. Results from the drilling included 2m @ 95.14 g/t from 33m. We thought that may have been a typo, but it checks out. The drilling also included 1.45m @ 5.73 g/t from 70m. While the ore at Williamson overall has a measured, inferred, and indicated resource assessment of 6.3Mt @ 1.7g/t for 350,000oz and is mainly being seen as a good source of base load supply into the production line. However, the discovery of a new high grade lode may just end up being the cherry on top, with infill drilling on a southern extension having the potential to move more inferred resources to the indicated category. 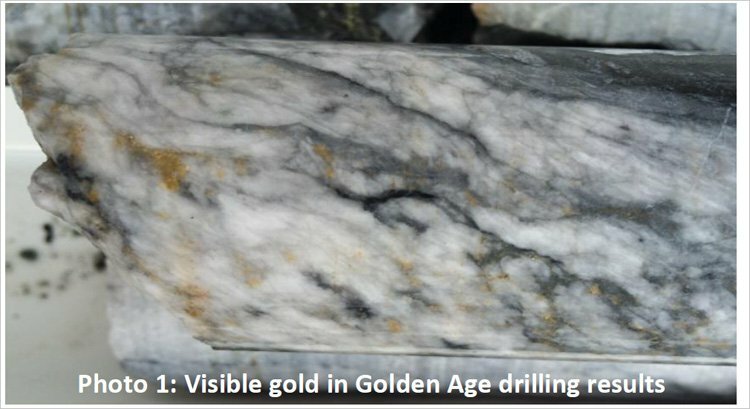 Earlier drilling at Golden Age brought back results such as 5.1m @ 198g/t, truly a bonanza hit. At the time, Dixon said that the drilling results effectively meant it looked as if Golden Age was “conservatively modelled”. Again, this wasn’t included in the PFS, but looks set for inclusion in the DFS. Small amounts from Golden Age are set for production years one, two and three, so any forecast upside will go down well. Matilda really is the main game for BLK as the project stands, as this where the bulk of the Year 1 production will come from. News that drilling had found a new lode adds further confidence to the project’s economics and throws up the possibility that higher-grade gold ore could be fed into the plant sooner, improving throughput and costs. 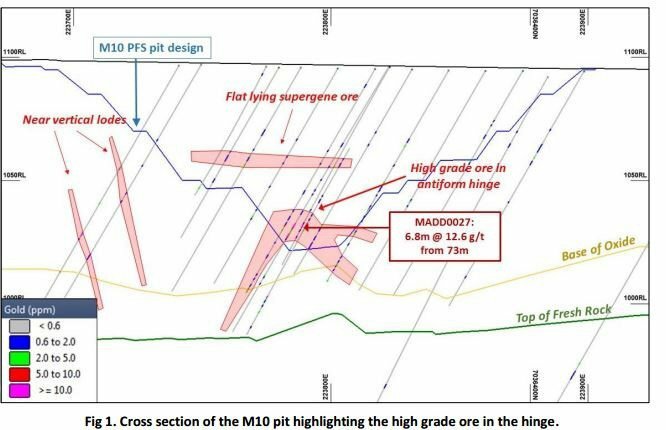 Meanwhile, BLK also released an absolute plethora of drilling results from a program targeting the bottom of the planned pit at Matilda. BLK drilled 22 holes into the M3, M10, M1 South, and M4 North pits. High grade results came back including 10m @ 8.93 grams per tonne gold from 91m, 8m @ 2.37g/t from 49m and 5m @ 4.93g/t from 62m. The upshot, it said, was that the results would likely help merge the M3 and the M4 pits, improving stripping ratios and enhancing the economics of the pits. Again, BLK continues to keep on doing all the right thing as it advances toward production. Why does this drilling matter? The above recent drilling is expected to inform a Definitive Feasibility Study, which is the surest measure of project economics that will be done to date. However, BLK has already done a Pre-Feasibility Study into the project, the main results of which are below. BLK had previously estimated that once the plant was up and running, the all-in cash costs of the project would come to about $1000 to $1100 per ounce of gold produced. The PFS has provided a wider range of cost estimates, meaning that it has scope to go down as the project comes firmly into view. The gold price is currently sitting at about $1070 an ounce, meaning if BLK is able to produce at $920 an ounce the effective margin would be about $150/oz. However, we must warn that forecasting based on a floating commodity price can be risky, so best to weigh this up before deciding whether or not BLK would be a good gold investment. In fact, the internal rate of return is scheduled to be 105% and NPV is over 4 times the amount of the capex demonstrating to robust economics on the project. The big story to emerge from the PFS however was an extension of mine life. Before the PFS, the project had a mine life of 46 months , but the PFS has beefed this up by 24% to 57 months . DFS as a takeover trigger? The thing is, and we can’t stress this enough, none of this was included in the PFS but will be included in the upcoming DFS . Now, we thought the PFS numbers were pretty good, but with a world of positive drilling results to plug into the whole equation, we can’t wait to see what BLK is able to come up with. High grade drilling at key deposits means that BLK should have the option of mining higher grades for an improved early performance. It’s hard to say and it’s pure speculation, so we’ll have to wait and see what the much-anticipated DFS has to say about the project. The question is, could the DFS become a potential trigger for a takeover? It’s a theory, and just a theory, that has been floated by us and State One Stockbroking before. 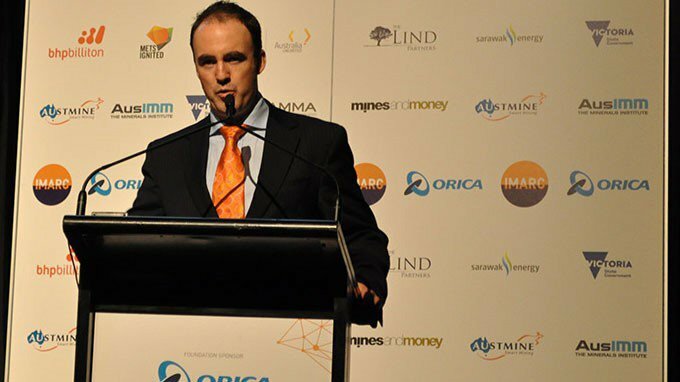 Back in August the stock analysts published a report which put forward the case that BLK is essentially undervalued in the region as a gold producer, and that it’s next to some of the more active acquirers of gold projects in WA. It estimated the average gold acquisition price in WA in recent times came in at an average of $46 per ounce of gold resource. BLK has a potential gold resource of 4.7 million ounces of gold, and with a market cap of $46 million (at the time of writing), implying a value of around $9/oz. State One made the point that BLK’s project just happens to be smack-bang in the middle of Metals X (ASX:MLX), Northern Star (ASX:NST), and Saracen (SAR). Over the previous two years, these three companies accounted for half of the gold transactions on the ASX. We should warn that this is purely speculative and there’s no guarantee of a takeover offer coming. But, even on its own terms BLK is kicking goals. The anticipation is building for BLK over its DFS and first production in Q2 next year. Until then it will continue drilling, firming up the numbers for its project, and because it’s now fully funded through to production BLK should be able to make it to production without any dilution of its share base. It’s already set to begin ordering long lead items and undertake initial plant and infrastructure refurbishment, owing to the early draw down of $7M from project partner Orion. The weight of positive drilling that has been done and will continue to be done will invariably be folded in into the DFS, and we’ll have to wait and see what kind of uplift this provides to the DFS. It could also trigger resource upgrades for a number of key deposits from the project, and at this stage it seems positive news. In any case, things are happening quickly for BLK. They’re not just poking around to prove up a JORC resource and scratch around for some funding – it’s fully funded and is making very real progress on the way to very real production. BLK is keeping its eyes on the prize, and so will we.